I have been invited for a beautiful dinner to sample some of the new menu from Manta Restaurant which has undergone an extensive refurbishment. 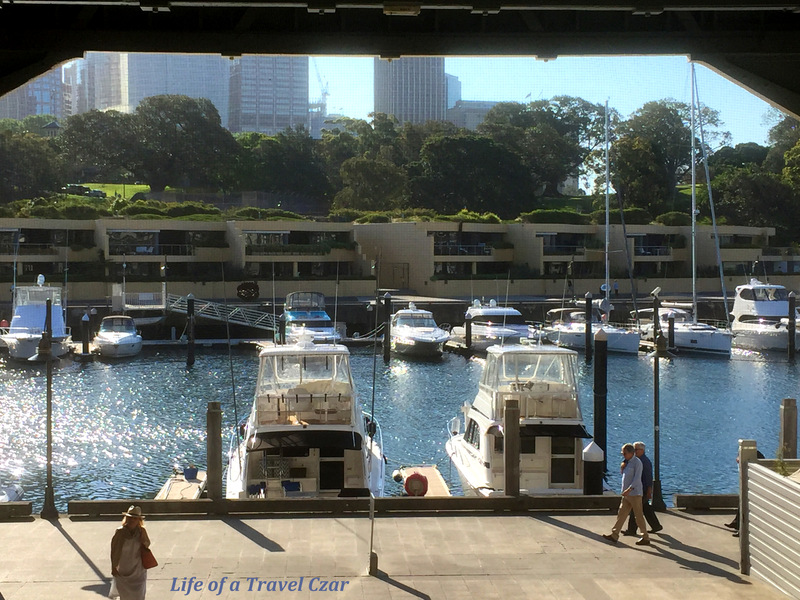 The view at Woolloomooloo Wharf is just stunning and I slip into the relaxed Friday afternoon mood as the sun continues its radiant glow over the afternoon. The focus here is on freshness and that is probably best captured by the first course. 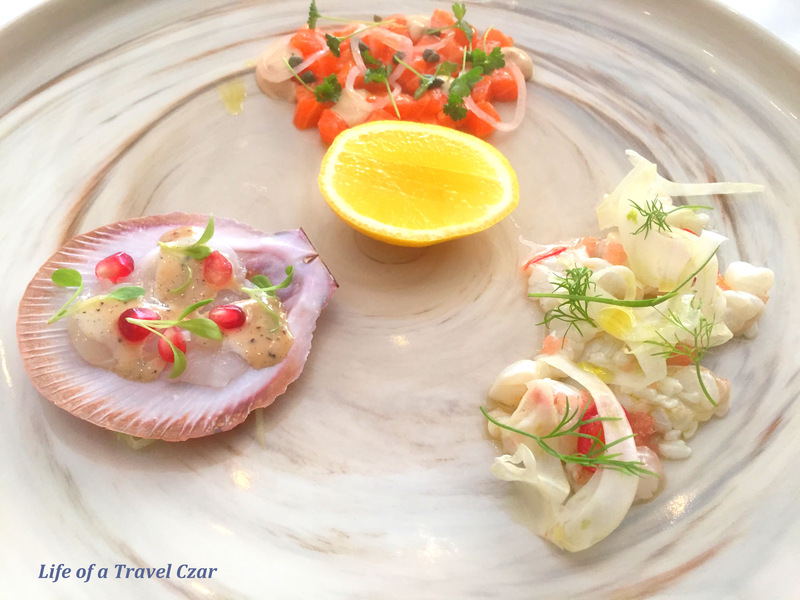 The seafood here is not frozen but brought fresh to the table to maximise the quality of the dining experience. The scallops are sweet and succulent with the pomegranate adding a beautiful juicy burst of bright fruit flavours in contrast to the creamy vinaigrette. The seedy inside of the pomegranate kernel adds a beautiful contrast of textures to disrupt the dish ever so slightly. My attention turns to the Moreton Bay bug. 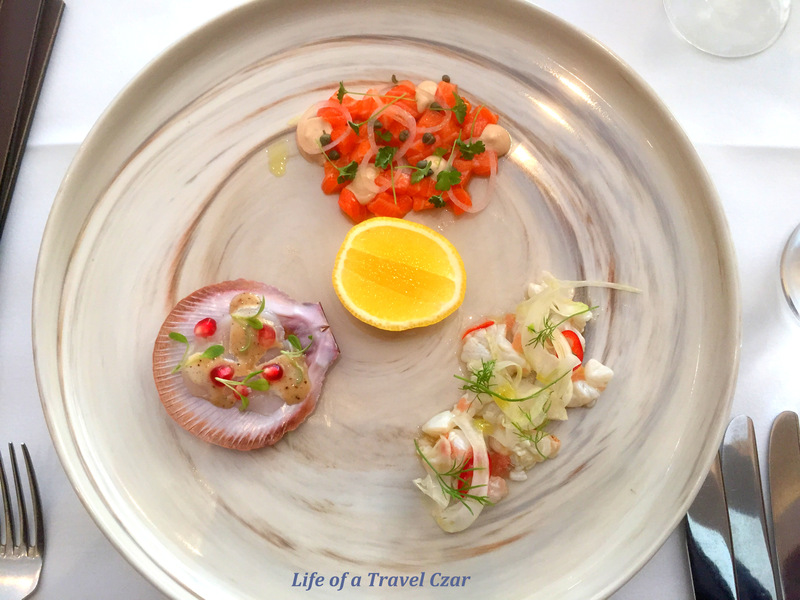 It is tender but to the usual ceviche style it has a strong streak of citrus acid to provide to some bite to cut through its flavour. There is the bite of horseradish to provide a little grip and the crunch of the fennel to mix the textures a little. The rich oily ocean trout battles the tang of the capers and the bite and sting of the pickled onions which improve the awareness of the trout’s flavours. It then effortlessly dances with its more suited companion, the rich oily nutty hazelnut cream. The pairing of both is a sensuous tasting experience indeed. 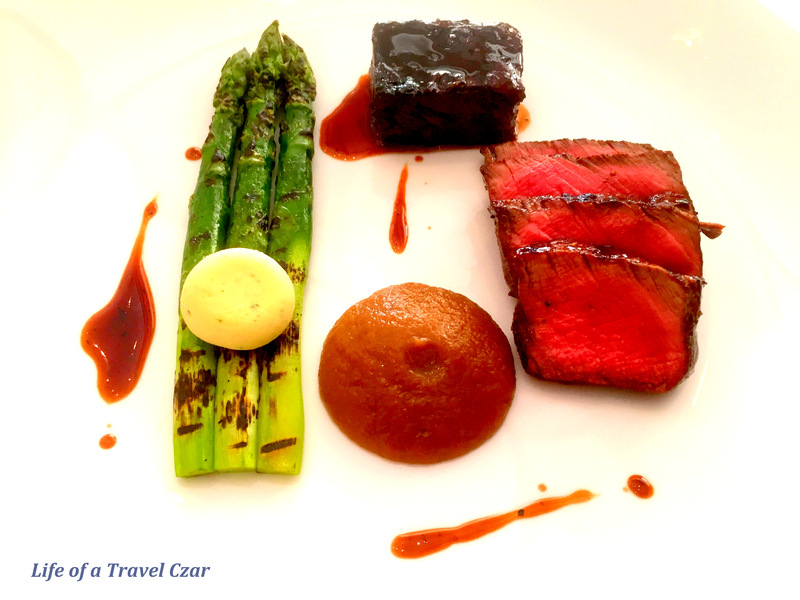 The dish is a wonderful mix of contrasting flavours and texture between each taste experience. Very well rounded with fresh produce being the key to the dish. The dish is paired well with a glass of Tiefenbrunner Pinot Grigio (2014), Trentino-Alto Adige, Italy. 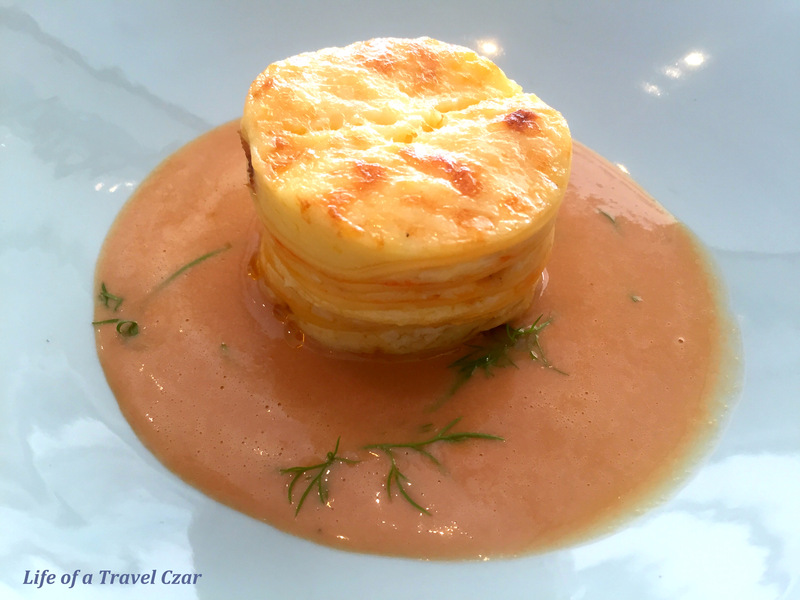 The wine is a beautiful dry Pinot Grigio with lively acidity to pair with the rich seafood dishes (including the crab lasagne below). The wine had beautiful flavours of pears and green apples combined with a flow of stony minerality which proved to be refreshing on the palate. It was a fresh and full-bodied which was perfect for this sunny Friday. 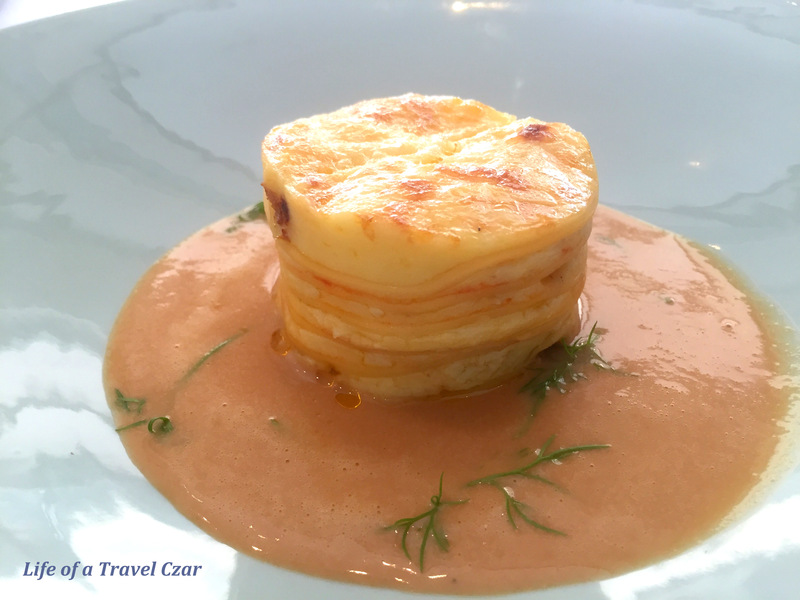 The dish is a masterpiece of a fusion of delicate layers, The best way to describe it, its to work through the components…try to imagine soft flaky pieces of crab meat, doughy pillow like lasagne sheets and a creamy cheese topping with a firmness created by the harshness of the oven. 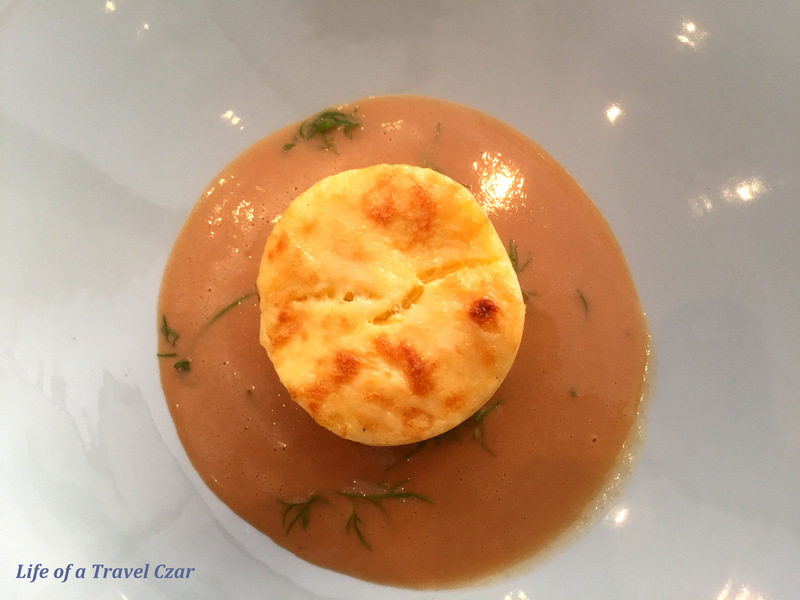 The sauce is a truly transcendent thick rich creamy bisque which has the weight of its richness of flavours but also a light flair which flows through in an aerated manner to reflect the very key ingredient – the lightness of the flaky crab meat. 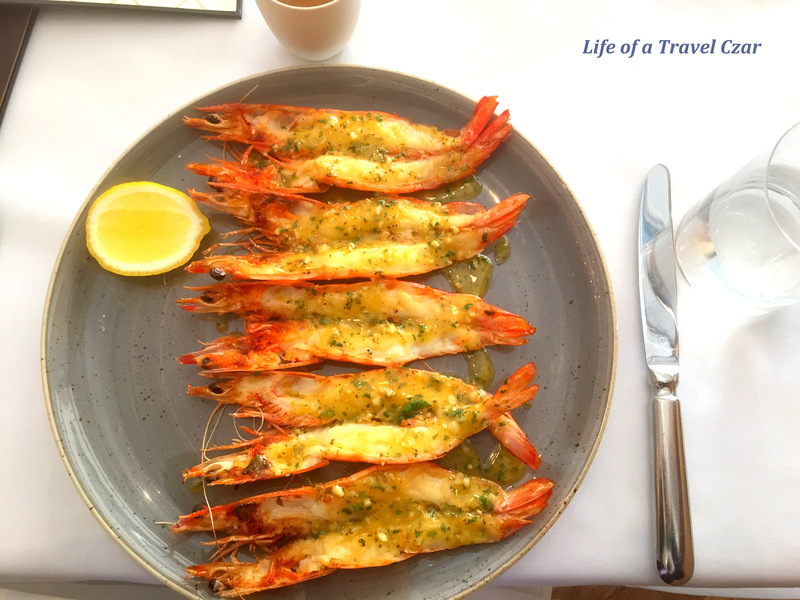 The prawns come from Ballina and are split and basted in a rich garlic sauce and then faced the intensity of the grill. 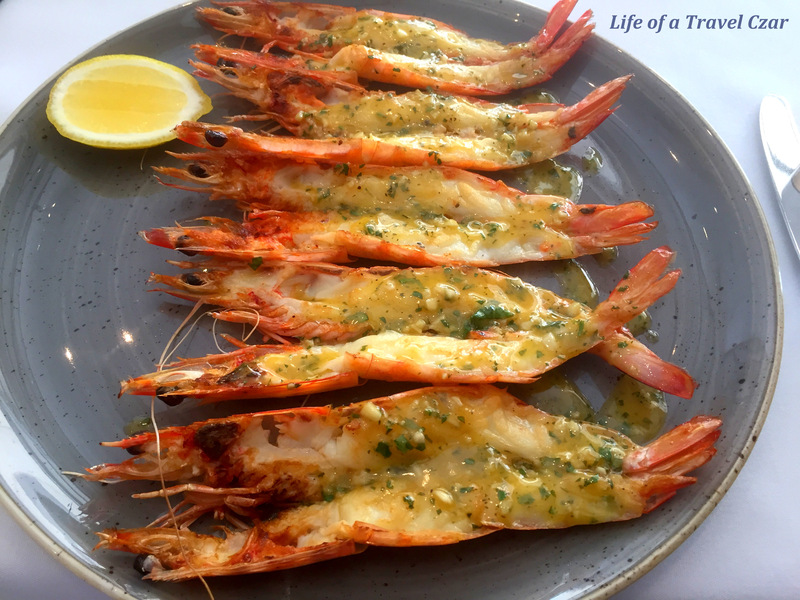 The smokiness of the grill remains while the succulent tender prawn meat slips of its shell still gripped with the garlic sauce and effortlessly dances on the tongue releasing its natural flavours along with the mix of citrus and garlic seasoning which complements but doesn’t overpower the prawns. It is a true delight and leaves your face with a glowing smile as radiant as the Sydney sun! The wine has a lovely aroma of floral notes with mild tropical fruit hints. 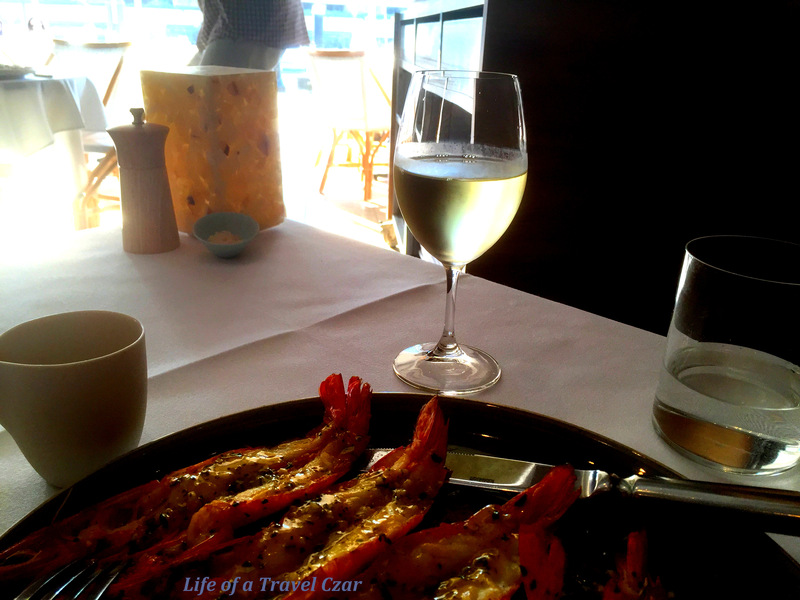 On the palate the flavours of tropical fruits (pineapple) with hints of stone fruit make for a wine which is light and refreshing but with a crisp dryness and acidity which pairs well with the prawns…and proves to be very refreshing for the day. This dish is about simple produce. 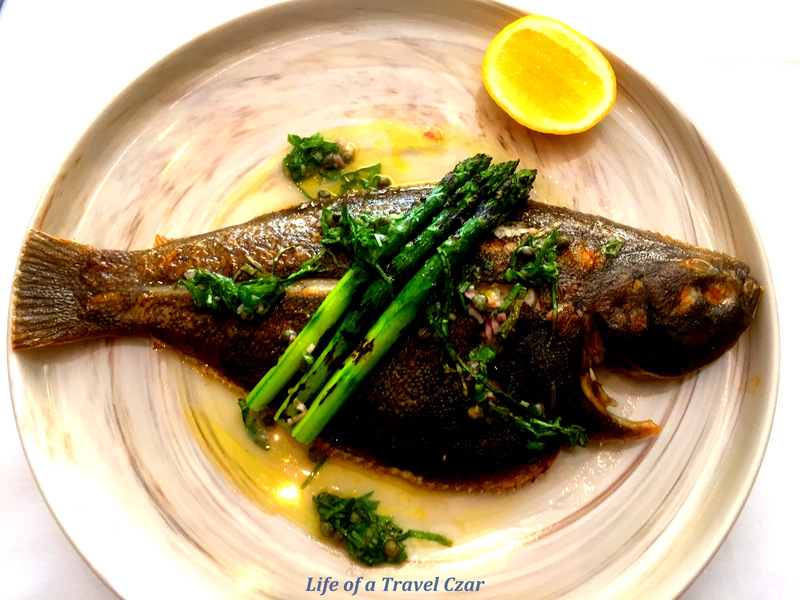 The flounder with light marinades of capers, sorrel and lemon and oil and let the natural flavours of the fish do the work. The meat is just fall apart without being overcooked. 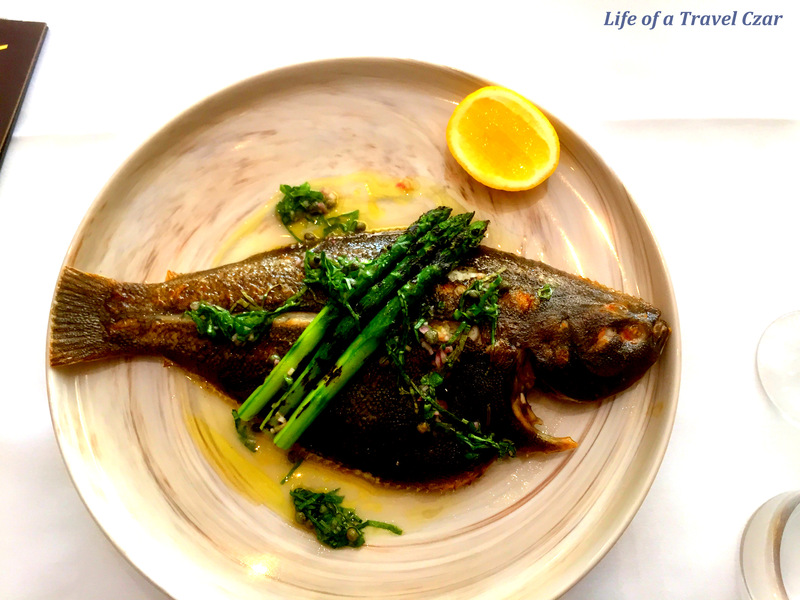 The skin is slightly crispy but soft to touch and retains the fish’s natural oils and is so full of flavour while the charred asparagus adds a crunch to the softness of the dish to mix up the textures a little. But this dish is all about the flounder and it shines oh so well today. Its amazing when one dish can exhibit different contrasts with the same ingredients. Here the eye fillet has a robust flavour with a juicy centre and charred outer portion which has battled with the pan providing its own contrasts and strength of flavours on its own. But on the same plate there is the less alluring from an aesthetics perspective, short rib. It is sticky with a fusion of the beefs natural juices and a sugary marinade coating. While the eye fillet is firm to touch, the short rib (as you would expect) is a fall-apart, tender, stringed texture with a decadently buttery flavour which when paired with its outer coating is a sensational taste experience. 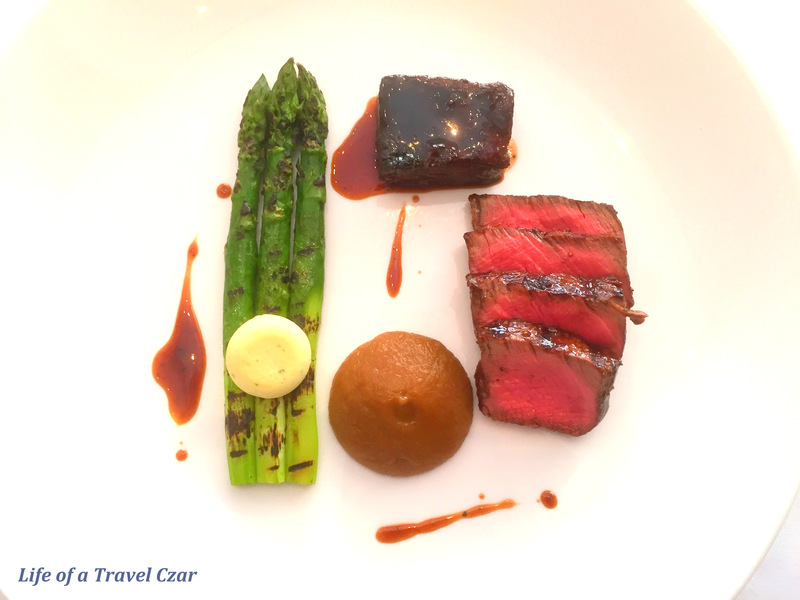 The puree of caramelised onion is a wonderful smoky sweetness which adds a lovely touch to the rib eye, while the crunch of the asparagus is beautiful sight from an atheistic and texture. A rich contrasting taste experience all around the quality of the grass-fed yearling on full display. The dish was paired with a Cabernet Sauvignon. The aromas of cassis and blueberries are strong with the notes of mint, tobacco and spice noticeable and lingering over the course of the drinking experience. The wine is full-bodied and has wonderful rich velvety dark fruit and savoury flavours with hints of a deep earthy notes which flow through with some nice oak bite to balance the fruit and tannins to leave that beautiful mouthfeel and pair this oh so well with the eye fillet. So ends a wonderful tasting experience at Manta Restaurant on a beautiful Friday afternoon. 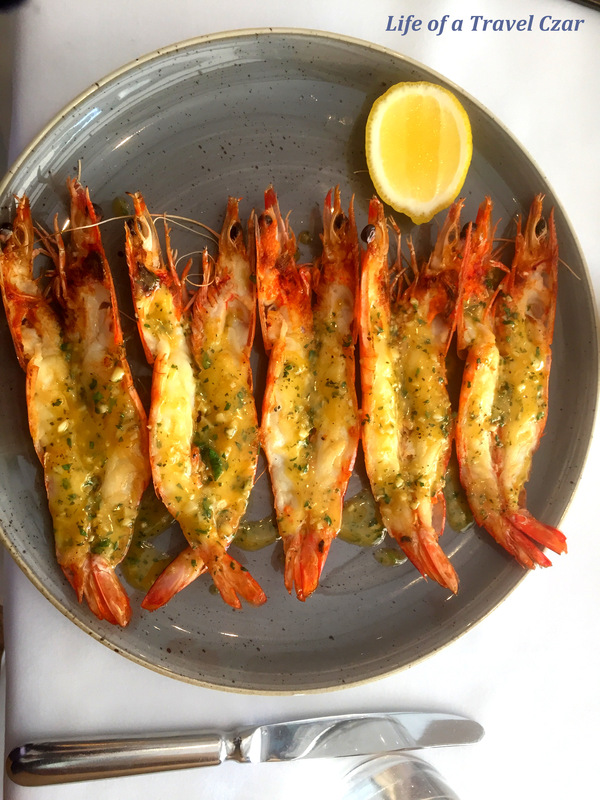 The focus on fresh quality produce appears to be the motto and the refurbished interior makes for a the perfect venue for that long lunch overlooking the water. 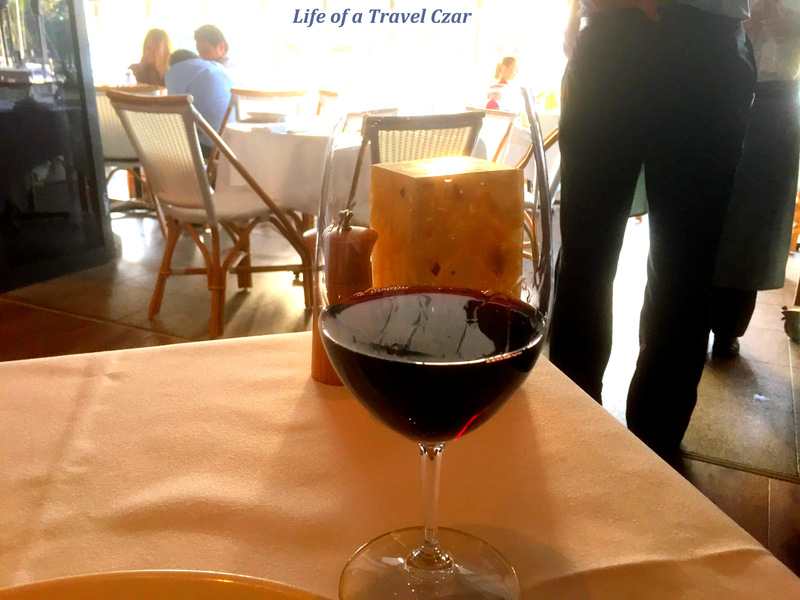 Note: Life of a Travel Czar dined as a guest of Manta Restaurant. As always his opinions are his own. What a lovely way to spend a Friday afternoon – I’ve been many times in the past, didn’t realise it has been refurbished, food looks lovely as always…. Its such a beautiful spot Laura. 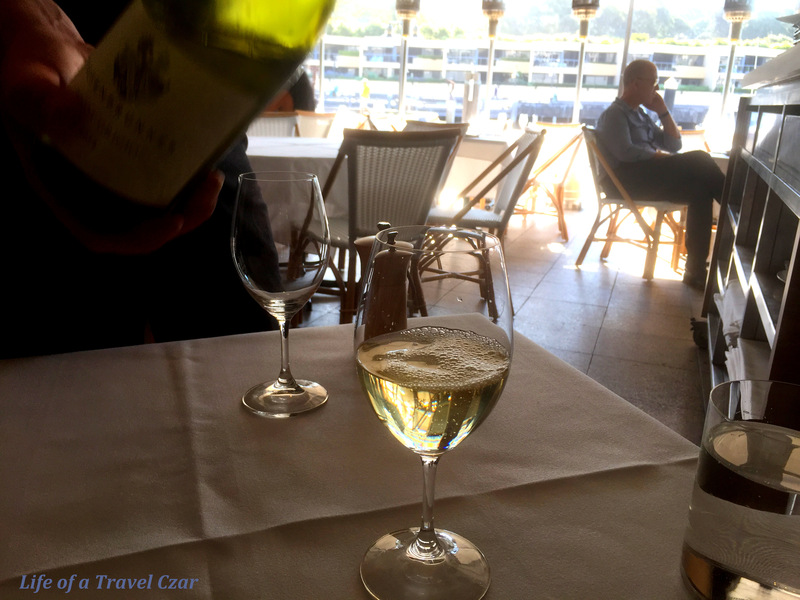 I always find the atmosphere relaxed and they plate the food very well – (great for food pics)!